adirondack rockers | TerraBound Solutions Inc. 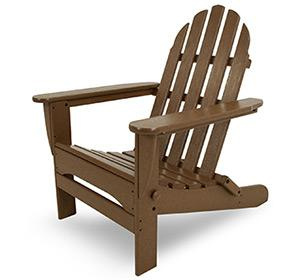 This Weathercraft Painted Adirondack Rocker is made of furniture quality #1 grade premium lumber. All of which is pressure treated with an environmental friendly preservative called ACQ (Alkaline Copper Quaternary). Pressure treating furniture this way is a process that's approved by the EPA and endorsed by several environmental groups. 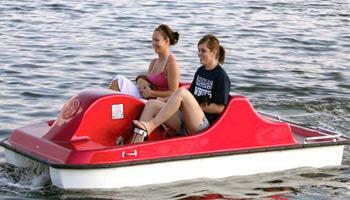 Dimensions: 30.5"W 38"H 36"D Weight: 39 lbs.